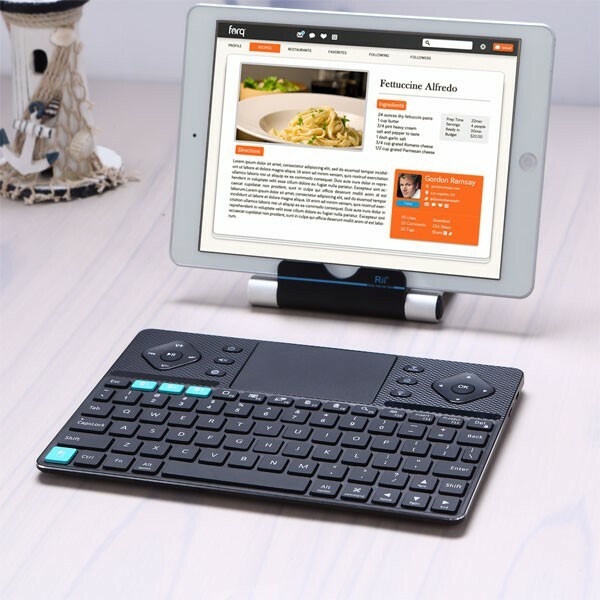 Rii K16 Mini Wireless Keyboard | The Best Prices On Tech! 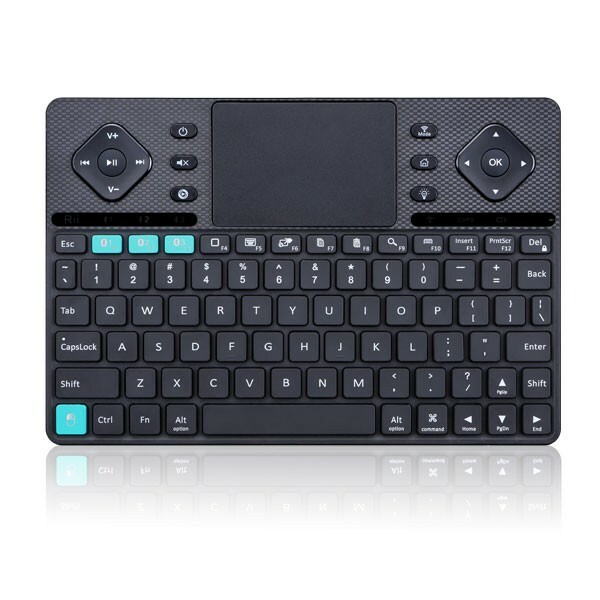 3 in 1 MultiFunction 2.4GHz Mini Wireless QWERTY keyboard TouchPad comboLED backlit with USB interface adapter. 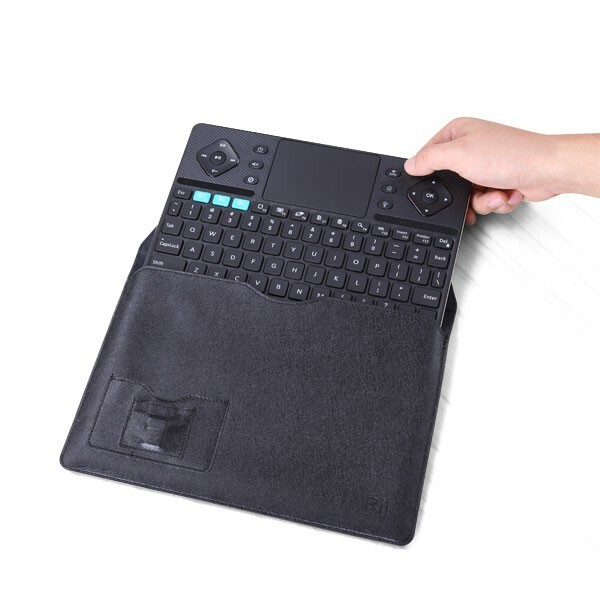 Perfect combo: 92 keys Wireless QWERTY Keyboard + Touchpad which supports multi-finger functionsA single finger click as left mouse function two-finger click as the right mouse function double finger drag as the rolling screen. This is a wonderful combo 2.4GHz Mini Wireless QWERTY keyboard TouchPad combo New increased Backlit LED with USB interface adapter. 3 in 1 MultiFunction 2.4GHz Mini Wireless QWERTY keyboard TouchPad comboLED backlit with USB interface adapter. 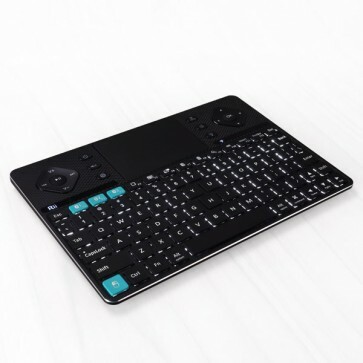 Perfect combo: 92 keys Wireless QWERTY Keyboard + Touchpad which supports multi-finger functionsA single finger click as left mouse function two-finger click as the right mouse function double finger drag as the rolling screen. This is a wonderful combo 2.4GHz Mini Wireless QWERTY keyboard TouchPad combo New increased Backlit LED with USB interface adapter. Built-in high sensitive smart touchpad with 360-degree flip design.